Sign up and receive Property Email Alerts of Offices to let in Bellville, Cape Town. Restaurant space available in upmarket Belville. 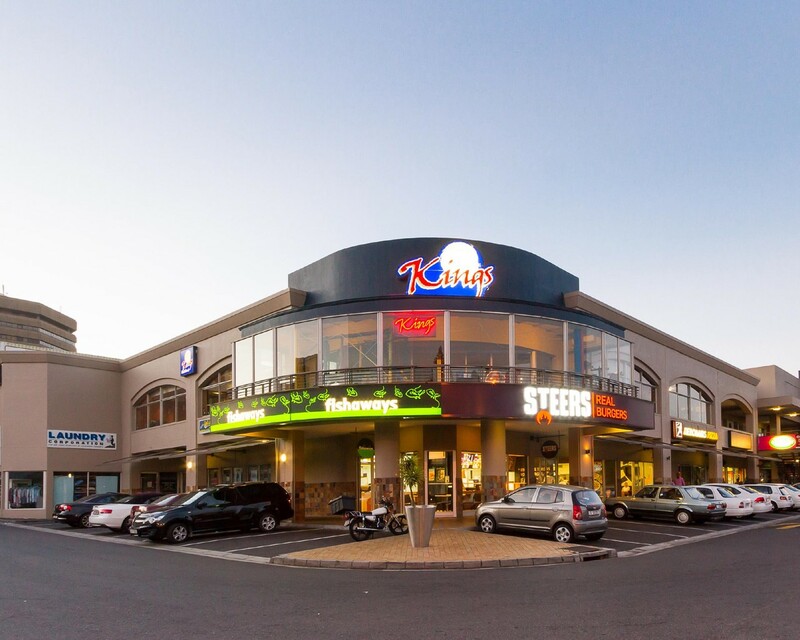 This mall is conveniently located in upmarket Bellville close to the R103. Ample parking and a popular Super SPAR attract plenty of foot traffic.This space would ideally suit a restaurant looking to attract customers from busy Bellville. Sign-up and receive Property Email Alerts of Offices to let in Bellville, Cape Town.